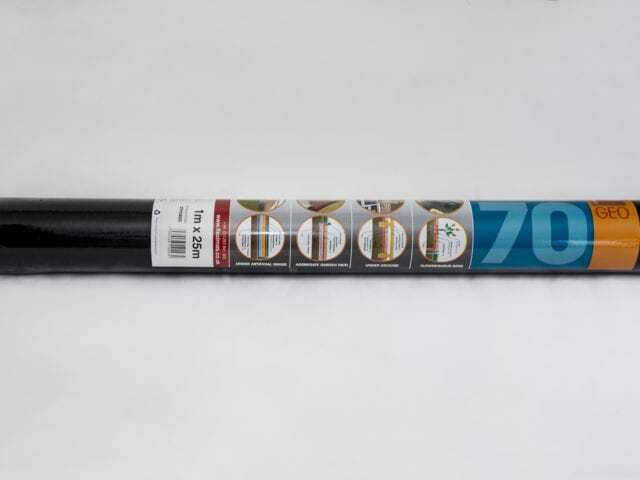 We’ve got a lot more products, to make it a whole lot easier to get your installations completed. Rather than going to five different places to get what you need, you can now get weed membrane, shock pad, adhesive, metal edging and rubber edging all from Trulawn. 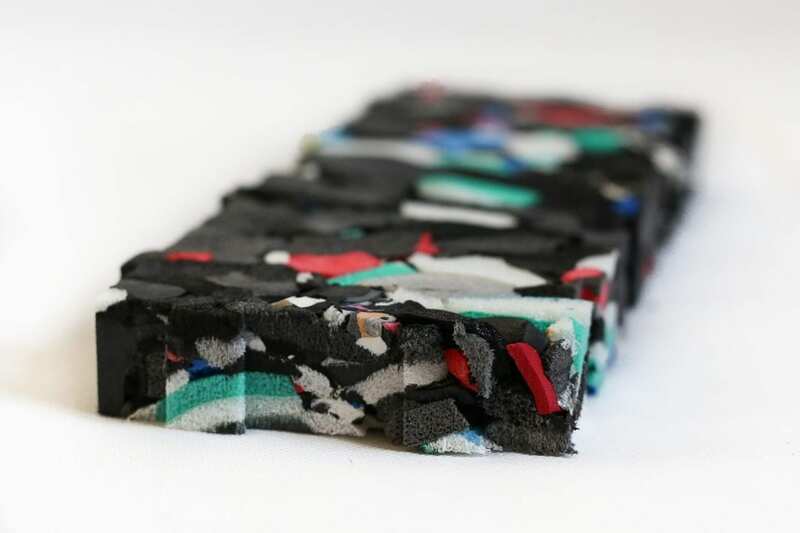 We’ve got three different cushion substrates available all of which suit a different need based on the project. 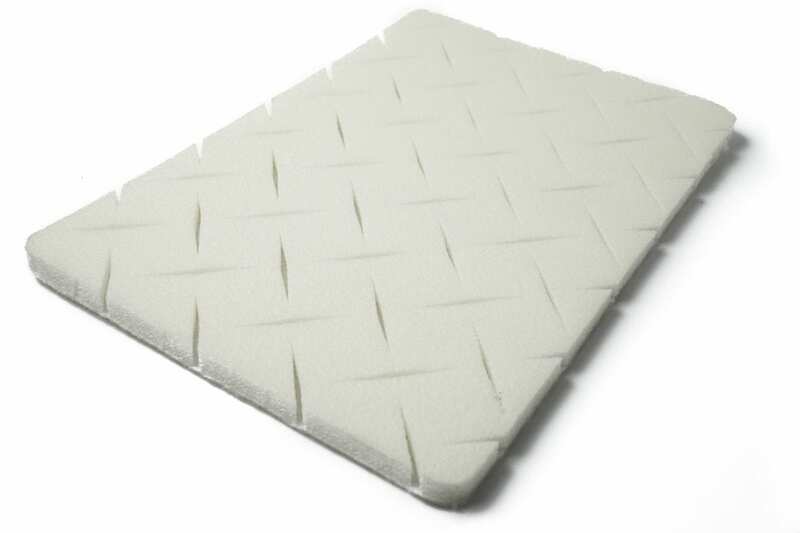 Shock Pad Plus 25 is designed for community areas where play equipment is involved. 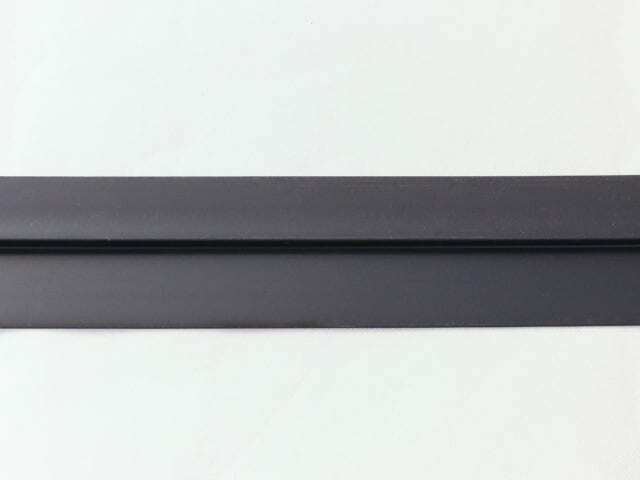 It has a height of 25mm and critical fall height of 1.3m. 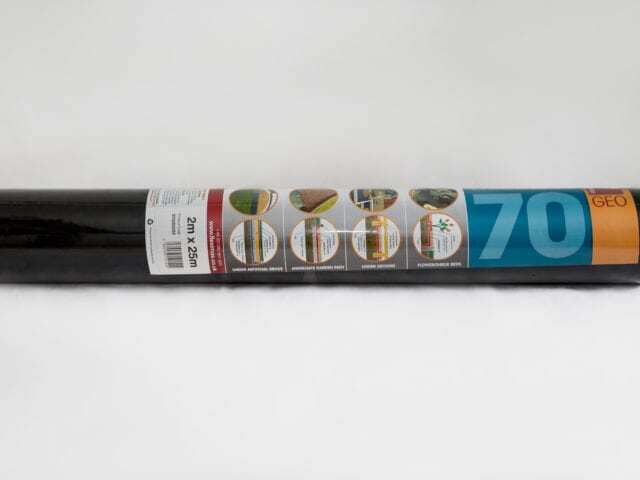 This is ideal for use in schools where safety is a major concern, and a legal requirement. 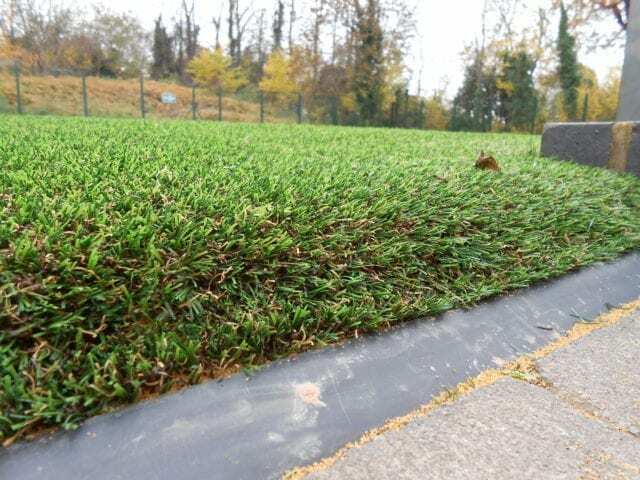 Shock Pad 20 is suitable for domestic locations where more cushioning is desired beneath the lawn. Both the 25 Plus and 20 versions are manufactured in interlocking jigsaw pieces for ease of installation. 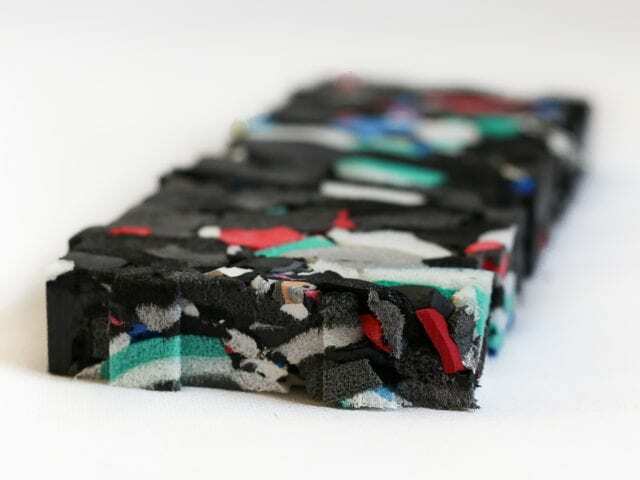 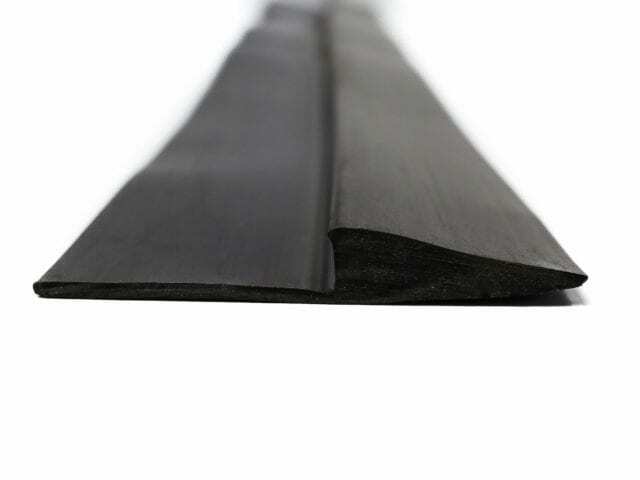 Foam Underlay is specifically meant for the use on top of decking, balconies or patios. 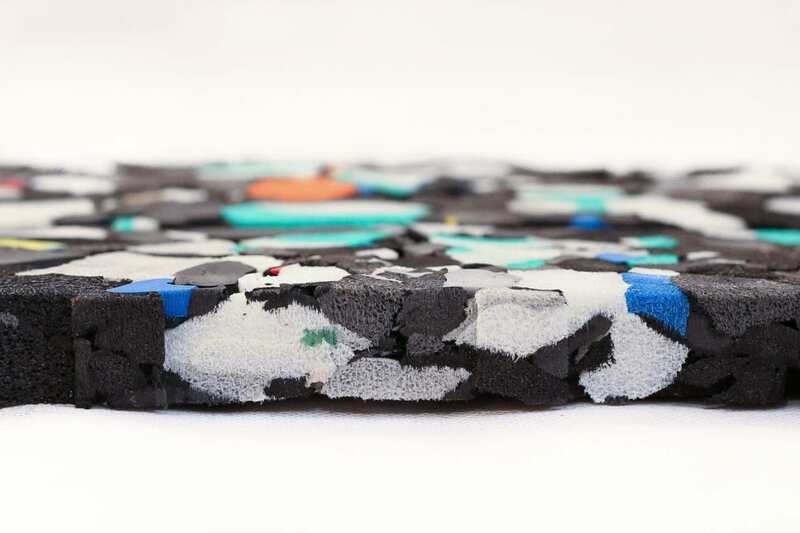 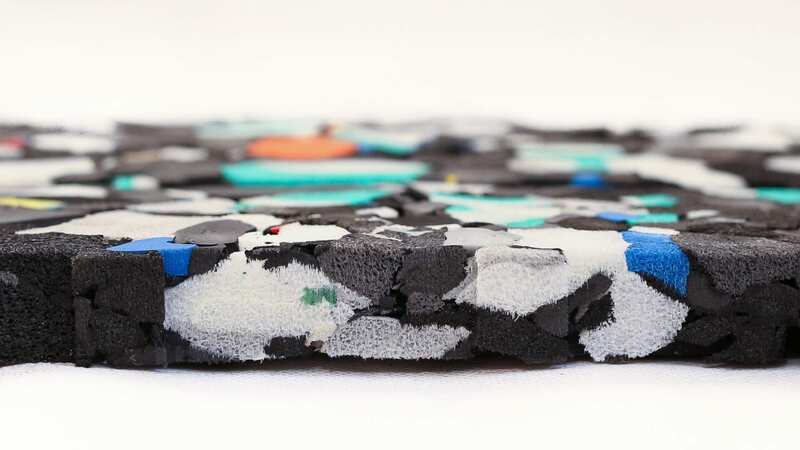 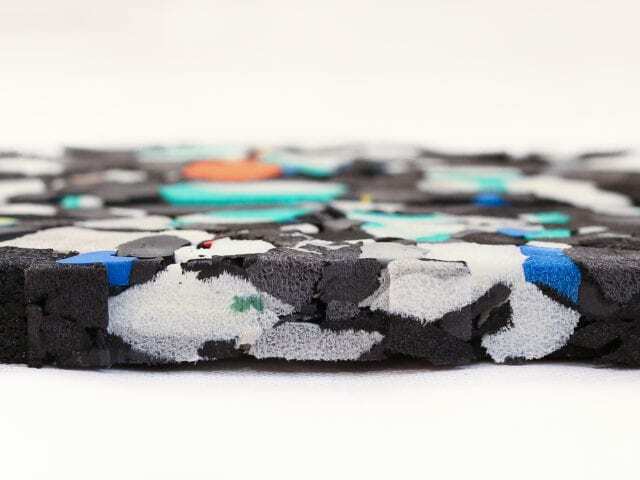 The bulkier shock pads are not typically necessary for these kinds of locations, so the Foam Underlay is a good alternative option. 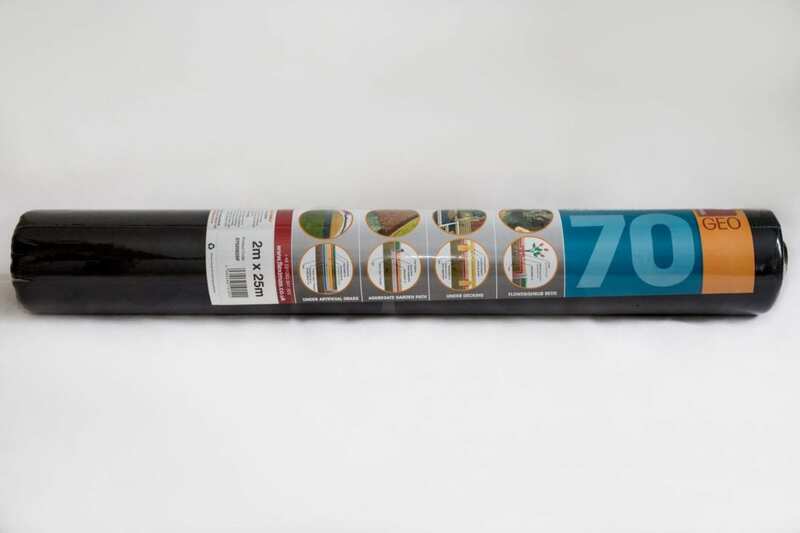 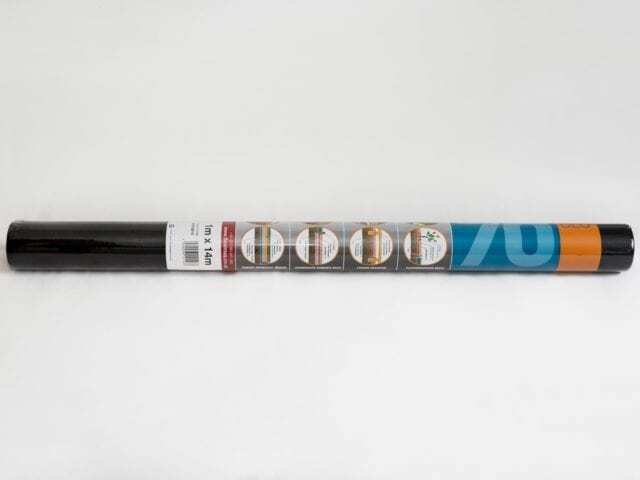 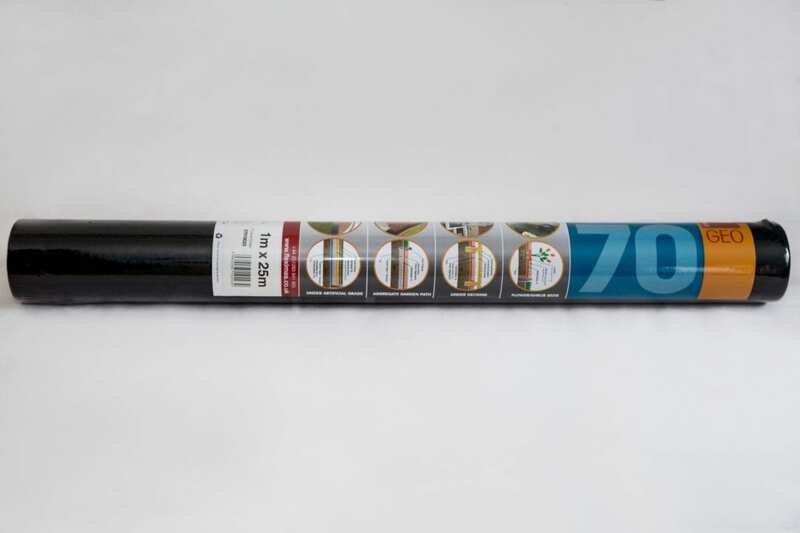 We now have weed membranes available in 3 different rolls sizes 1m x 25m, 2m x 25m and 1m x 14m. 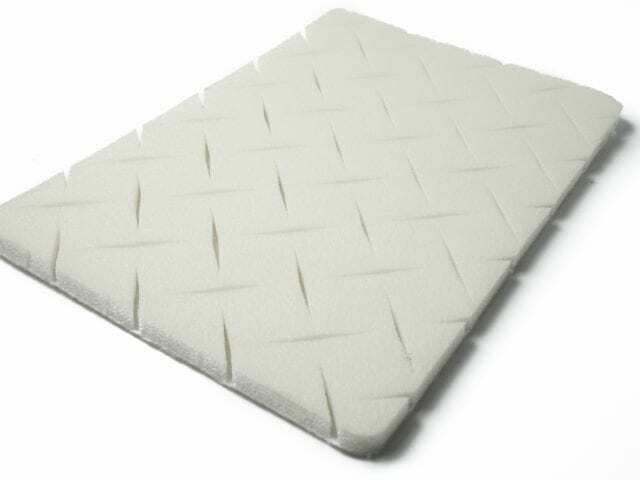 These are incredibly easy to order and transport, and are made of a high quality porous material. 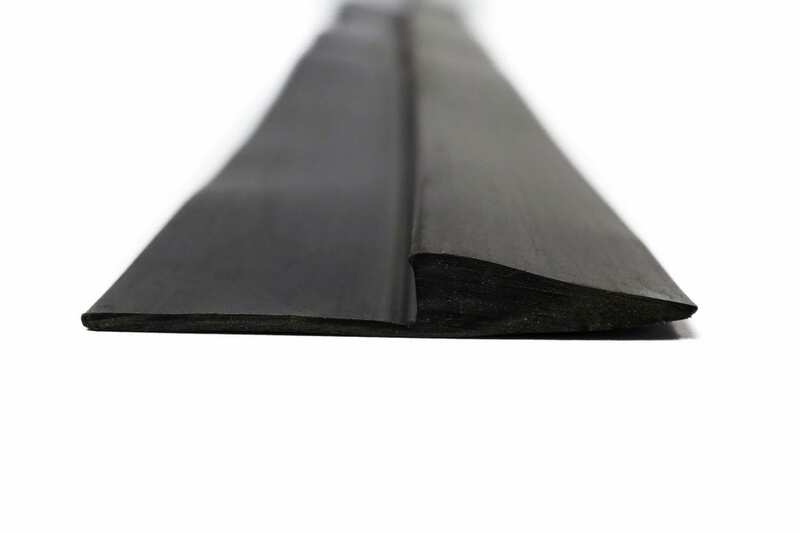 Rubber Edging is a useful product to have when trying to avoid a trip hazard between surfaces of two different heights. 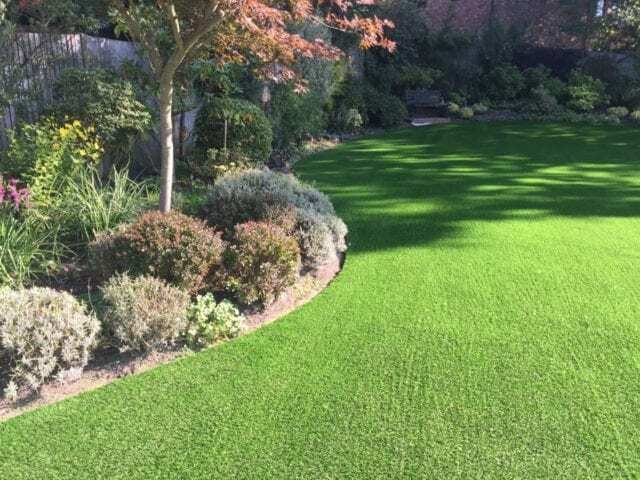 Often this will be where you are laying it on a flat, hard surface like concrete or paving and the height of the grass is of dramatic difference to the existing concrete. You can see another example above, where the grass has been curled around an edge and the edging used to bridge the gap between the two levels. 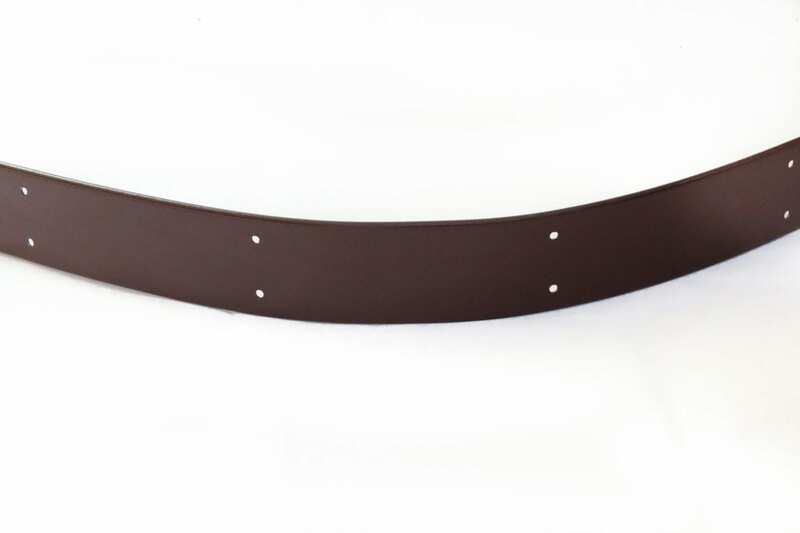 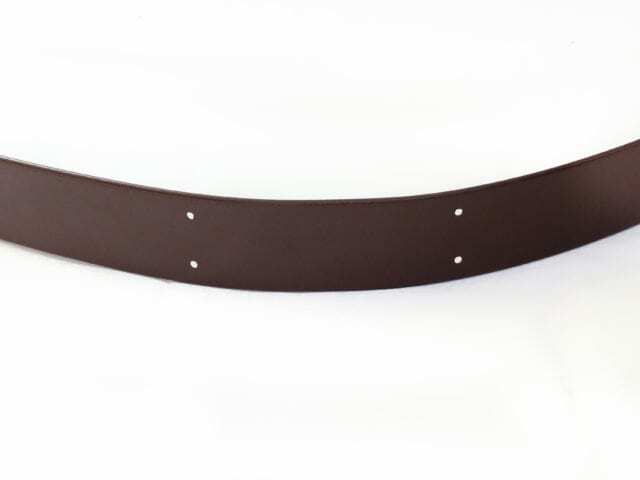 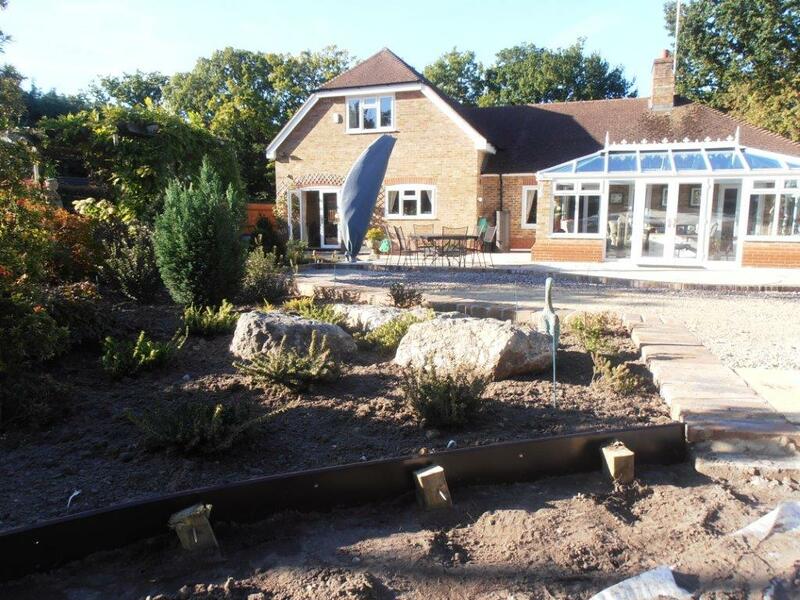 Aluminium Edging can really create a high quality finish on an installation, and is perfect for creating curved borders or flower beds. 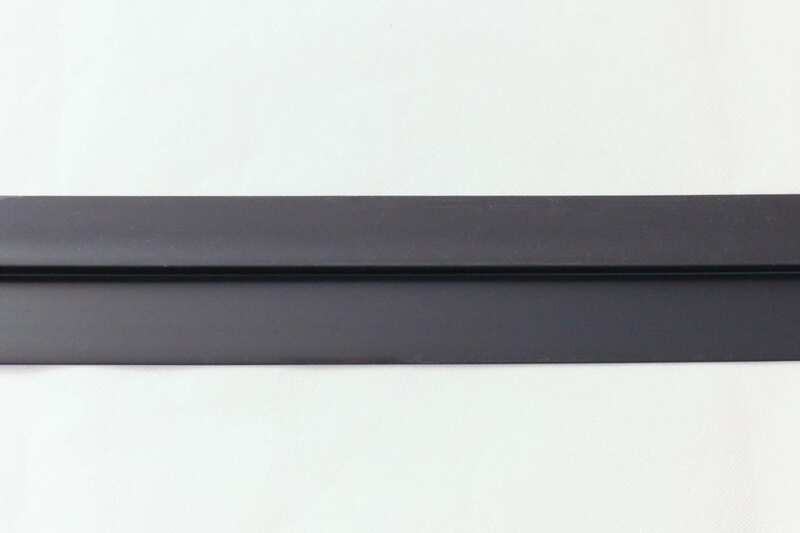 The ability to offer this smooth look can set you apart from others, and makes a huge difference to potential customers.